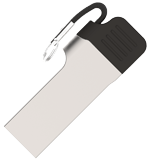 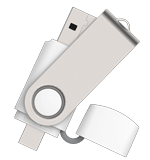 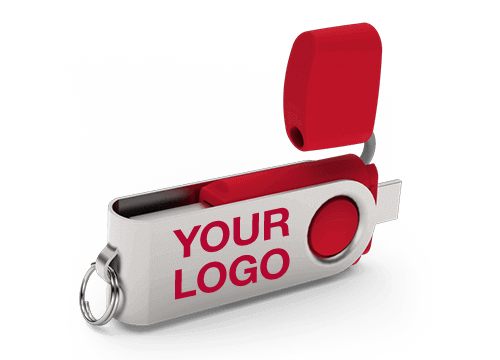 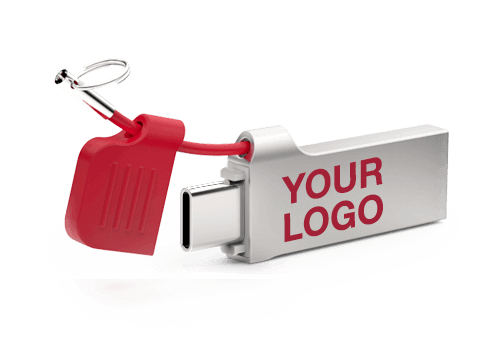 Branded On the Go Flash Drives, Ready in Just 7 Days! 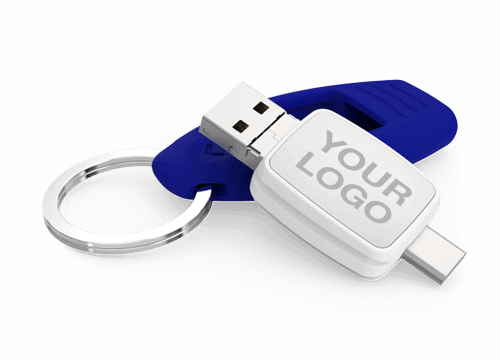 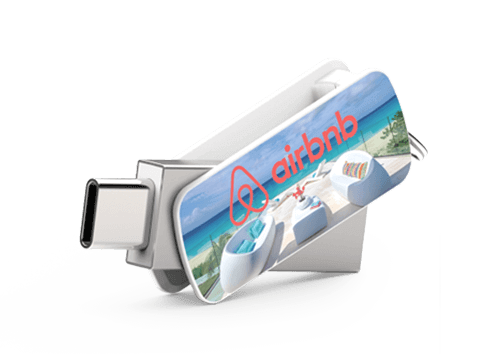 Our Branded On the Go (OTG) Flash Drives are the next generation of USBs. 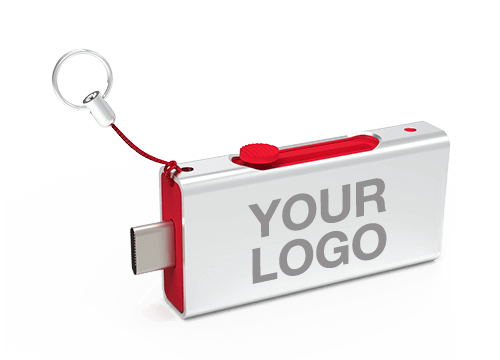 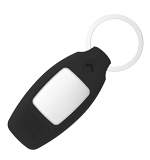 Our models feature multiple USB connectors on the same Flash Drive, ensuring your Customers and Clients are always connected, no matter which device they're using. 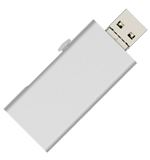 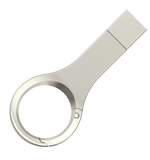 One end will always feature the standard USB connector, the other end is a choice of either a Micro-USB or a USB-C connector, with the Slide model featuring all three connectors. 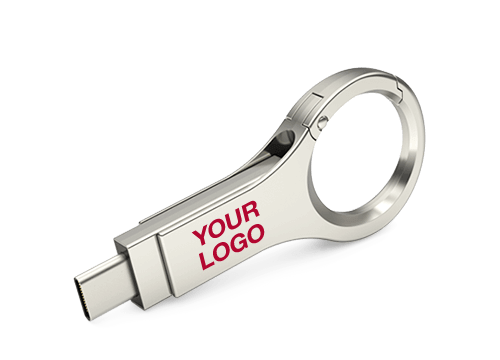 We can brand with your logo, website address, slogan and more.